There is a new principal at the helm of South Park Elementary. He forces the boys to confront the damage they’ve done through their history of racism and unconscious bias. 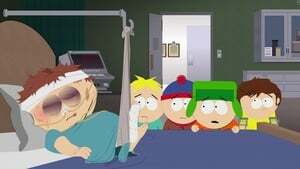 It is the most stunning and brave South Park ever. Episode 2 - Where My Country Gone? 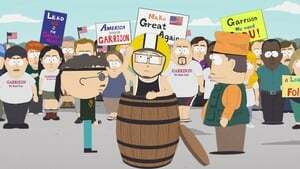 Mr Garrison is fed up with undocumented immigrants, and proposes building a wall to keep them out. 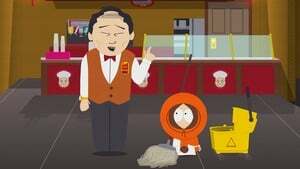 As the town is gentrifying around him, Kenny attempts to climb out of the cycle of poverty by taking a job at City Wok. 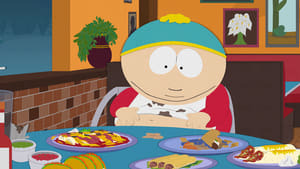 Cartman is the latest victim of body shaming on Twitter. 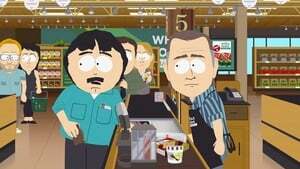 Randy has to deal with uncomfortable confrontations every time he shops at the new Whole Foods. He feels exposed at every turn and it’s ruining his Whole Foods experience. 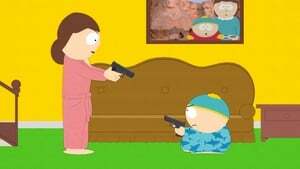 Randy and Cartman are both seeking a safe space. Jimmy is sent to the principal’s office for using an inappropriate word in the school paper. His integrity as a newsman runs head on into PC Principals ideology. Will Jimmy be the undoing of PC Principal? 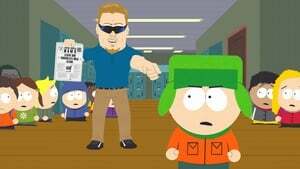 PC Principal disappears with two of the 4th grade students. 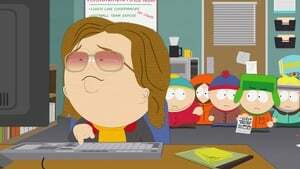 The gentrification of South Park is pricing Randy right out of town. 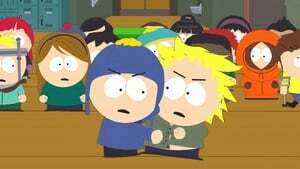 Meanwhile, Kyle’s distrust of Stan has broken their friendship and thrown Kyle into a dangerous alliance.